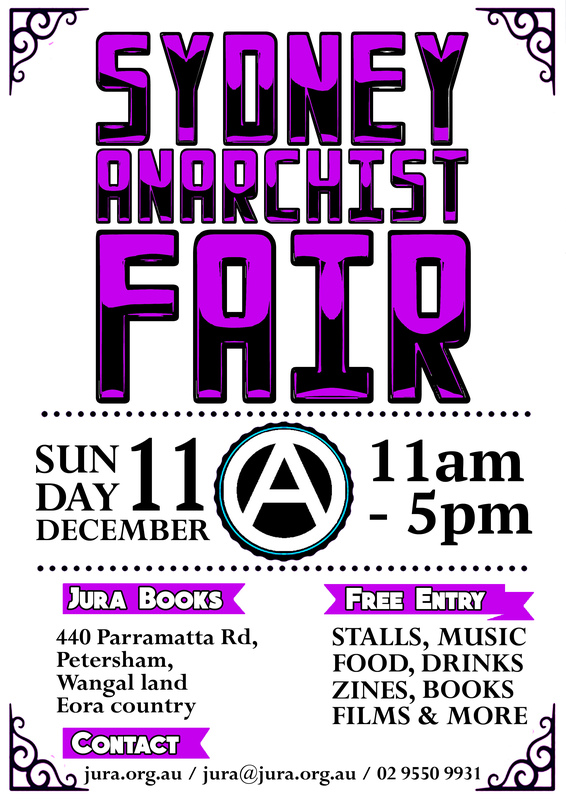 Jura will be open all week from the 17th til the 23rd of December, so come on in an stock up on some anarchism and check out our new titles! Read more about Jura Special Opening Hours!! !